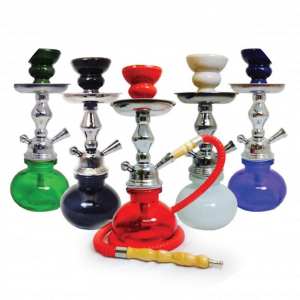 Bhika Imports is one of the leading tobacco accessories, prayer goods, gifts and novelties providers in South Africa. Not only do we have a strong product portfolio, but we also have a dedicated team, that provides our customers with a focused and varied solution according to their needs at the cost that they require, all while providing them with dedicated customer support. 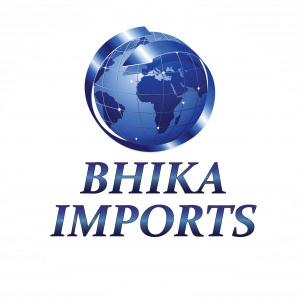 Bhika Imports has one of the widest range of products available in the country. We select brands on the basis of regional need, source them globally through trusted suppliers, and ensure uninterrupted supplies, and proper merchandising to all our customers. 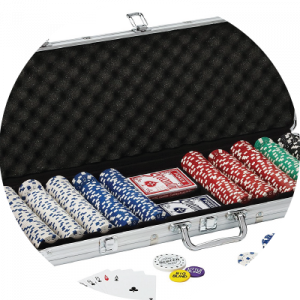 Our product portfolio is geared to increase uptake, and profitability for all our partners. Over the years, Bhika Imports has built a trusted reputation for providing quality services to our clients. 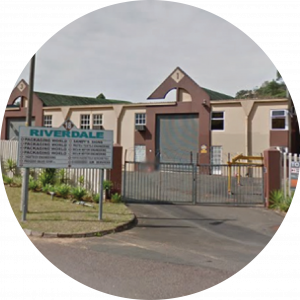 This has been built through constant innovation and always staying true to our commitment – serving our customer’s needs through solutions that always exceed their expectations. To be a successful world class importer and wholesale distributor, while behaving in a socially responsible and progressive manner.